Elizzabeth Hope: Look Of The Day : Stripes! Today I felt like wearing my Zara dress I bought a couple of weeks ago! It's a size to big but I loved it and couldn't pass it down haha! So I worked with what I had! 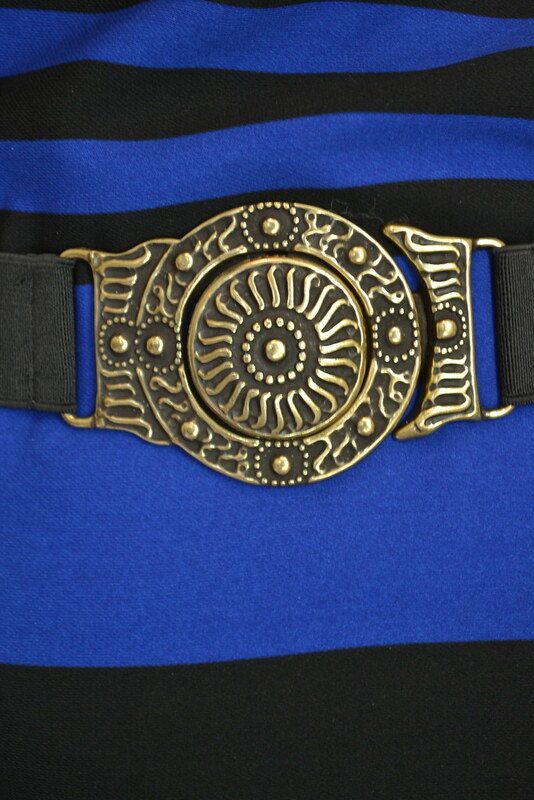 aka a belt! When and doubt, wear a belt! I also filmed a haul video for my YOUTUBE channel! Check it out HERE! See what I got from Mac, Forever 21, Urban Outfitters and Zara! :D And don't forget to Subscribe for more videos! Super cute dress!! 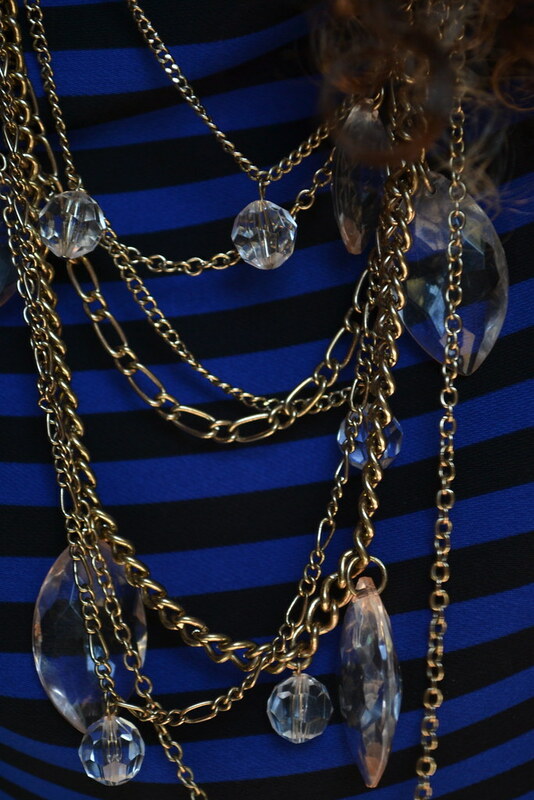 Love that Cobalt or royal blue! It's fantastic! Thank you! and Cobalt/ Royal Blue is one of my favorite colors! I liked how you styled your dress even though it was too big. It was such a good idea to add a belt. Love your look! so cute!! 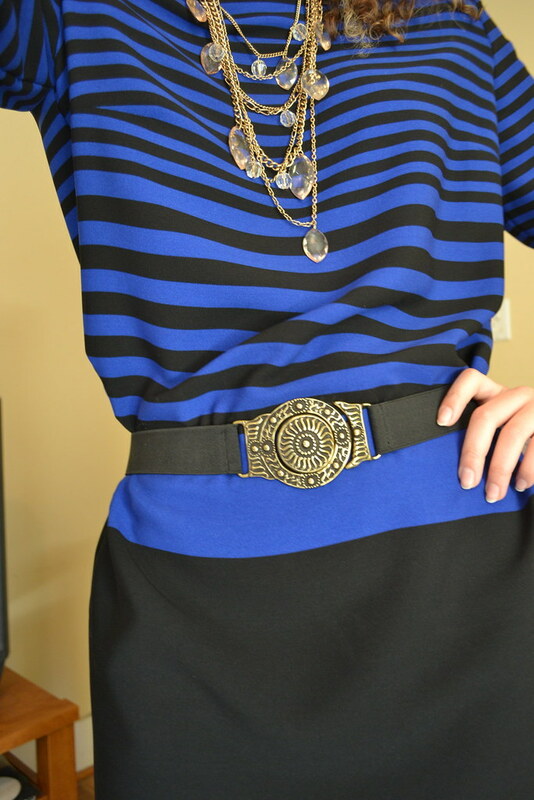 love the belt! I love stripes! =D thanks for visiting my blog! Cute top :) I also wore stripes today! Great minds think alike! =D lol! Thanks for visiting my blog! Looks amazing! Love that you used that belt with this dress. Gorgeous outfit! I'm following you! Love the dress!! Thanks for stopping by and commenting! 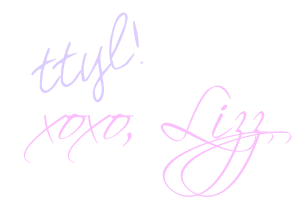 You have an amazing blog and I'm following you! Lovely dress and the colour!! oh wow... the necklace remind me of a collection that i developed for work. Thank you so much for your sweet comment!! Of course I follow you back! also on bloglovin! oh my gosh, you are so pretty and your outfit is perfect!